With over 25 years of experience and expertise in running successful production and event companies for other people, the perfect opportunity became available to own and operate a business of my very own. Over the years, the main players in the industry of event production providers have lost sight of the key ingredient to any successful production company: taking care of the workers and the customers. 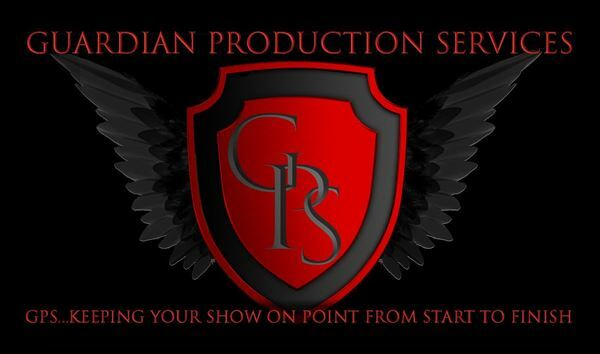 Without the best in the industry assisting you and your client, it will be hard to run a successful show/event. We here at Guardian have what you need, the best of the best working by your side from start to finish. Our target customers are some of the top event specialists in the nation. These companies put together some of the most elaborate settings for some of the world’s biggest events. From team building to full on corporate week long company events with video, lighting and sound to make the experience one that the attendees will never forget. Event sizes ranging from quiet meeting rooms to massive ballrooms, 20 attendees to 20,000 - we ensure that whatever the size of your event, it will be the most successful one!